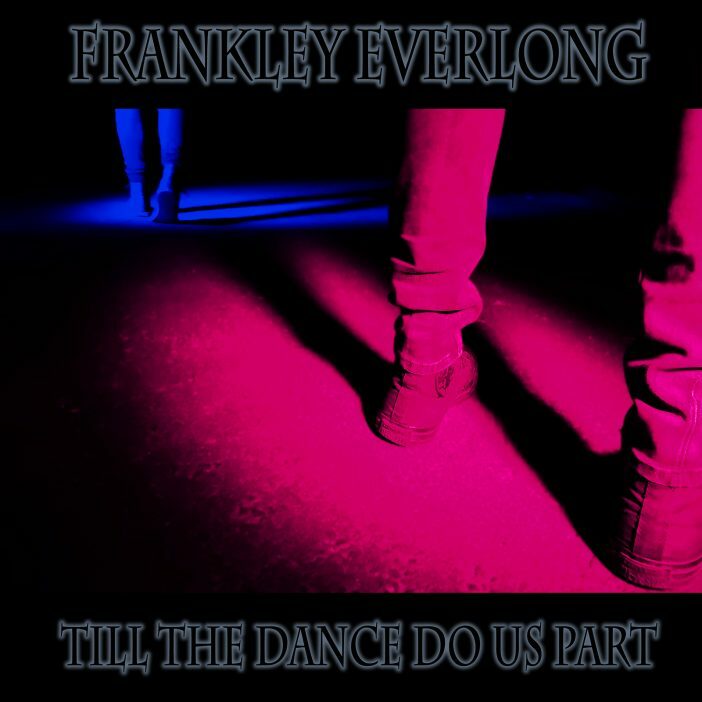 Tilll the Dance Do Us Part is the second full-length album from Swedish pop-punk rockers Frankley Everlong. 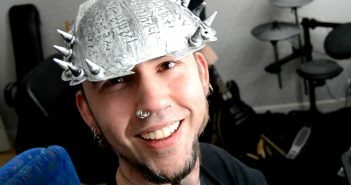 The band’s signature sound is one of pure energizing bounce, while maintaining a pop-punk vibe laden with driving beats. Till the Dance Do Us Part contains nine tracks which showcase their unique talent and ability to grab listeners by the ear and mesmerize them with songs that are pure, simple fun. 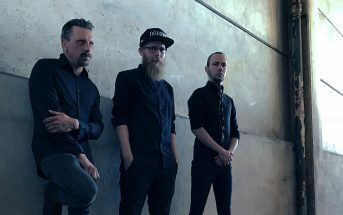 The album’s first single immediately hits fans with the fast-paced pop-punk anthem “Endless Infinity” which talks about ending an unhealthy relationship. 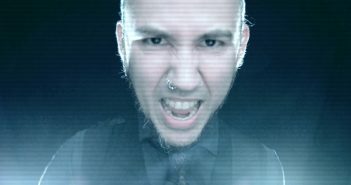 Other stand-out tracks are “As You Wither” which tackles the difficult reality of bullies and those who intentionally hurt others for their own benefit, and the title track “Till the Dance Do Us Part” which is a metaphor for (good & bad) relationships. The album was released worldwide on January 18, 2019. 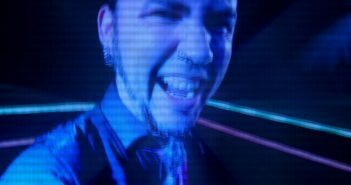 Watch “Endless Infinity” the first single from Frankley Everlong’s second full-length album ‘Till the Dance Do Us Part’ available everywhere now!